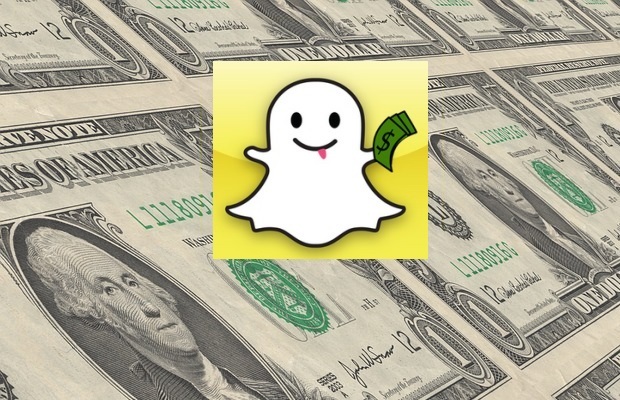 The company posted a narrower-than-expected loss for the fourth quarter as it managed to stabilise its base and prevent more users from fleeing Snapchat, the company’s social app. “We ended the year with user engagement stabilizing and have started rolling out the new version of our Android application to a small percentage of our community,” CEO Evan Spiegel said on Tuesday in a statement. Yuval Ben-Itzhak, CEO, Socialbakers, said: “Snap’s positive Q4 results are a great sign for the company and its future. Despite the tough competition coming from Facebook’s family of apps as well as new platforms like TikTok, Snap’s results show that is still has considerable appeal to marketers and users alike. “As we noted in the past, Snap should open its platform for buyers and tech partners in order to drive growth. The fact that Snap has given marketers more self-service tools, as well as the ability to buy their own ad space through programmatic channels, is definitely having a positive impact on their bottom line and their community engagement overall. Josh Krichefski, CEO of MediaCom UK, said, Snapchat have continued to compete with their rivals by continuing to develop clever innovations. “Despite a challenging year for Snap in 2018, these latest results paint a much brighter picture for the company,” said Krichefski. “A combination of a boom in online advertising (the latest ad spend figures saw mobile record a growth rate of 23.6% year-on-year in Q3 2018) as well as continued innovation and investment in partnerships have proved to be a real boon. One of its problems has been remaining relevant to its younger audience – yet according to Ofcom, children aged between 12-15 are using Snapchat more now than they ever have done. Its biggest challenge, however, is gaining a slice of the slightly older audience now turning their heads to other forms of social media, notably Instagram.